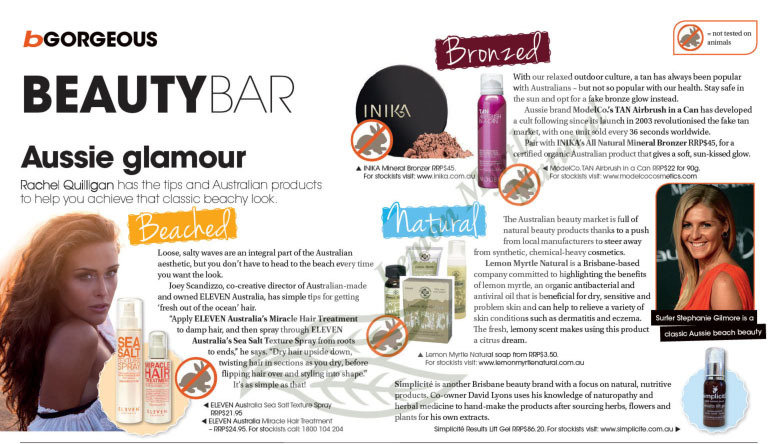 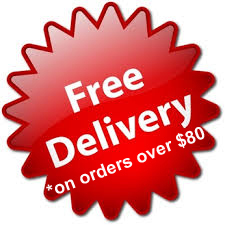 Our ethical gourmet range of products are featured in our favourite Lemon Myrtle products. 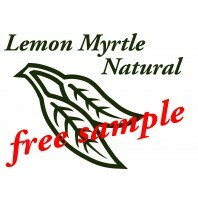 From the tropics comes the wonderfully fragrant Lemon Myrtle with delightful lime and lemongrass flavours. 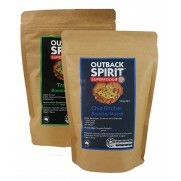 The zesty distinct flavour, blended with other complementary flavours provides something unique and distinctly Australian for the creative home chef! 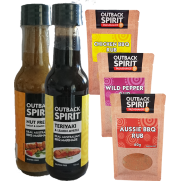 Save by purchasing Gift Packs! 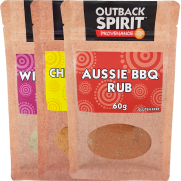 New Look labels Lemon Myrtle BBQ Rub Selection 3 x 60g Bags This pack features our 3 grea..
Chia Bircher & Tropical Booster Mueslis (2 x 350g) These Booster Mueslis has been careful..
*LIMITED STOCK* Lemon Myrtle Wet & Dry Marinades Pack This Gift Pack features a varie..
Wild Herb Salt 220g & Aussie BBQ Salt 250g - Limited Time Only! 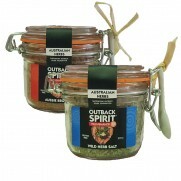 Our famous Wild Herb Salt..